Coney Island residents know who has the best hot dogs, which ride offers the most thrills, and who to call for auto towing, repairs, and bodywork. 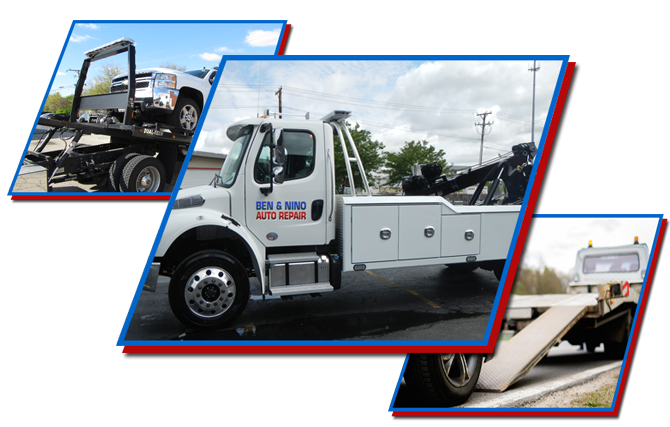 Since 1982, Ben and Nino Auto Repair has served the Coney Island neighborhood and surrounding area with a complete array of automotive services. Along with a full range of 24/7 towing and roadside emergency assistance, ASE certified mechanics provide expert maintenance, repairs, and bodywork. So if you’re in the mood for a great hot dog, head down to Coney Island. But, if you need expert auto towing or repair, head over to Ben & Nino Towing and Auto Repair at 2449 Coney Island Avenue. 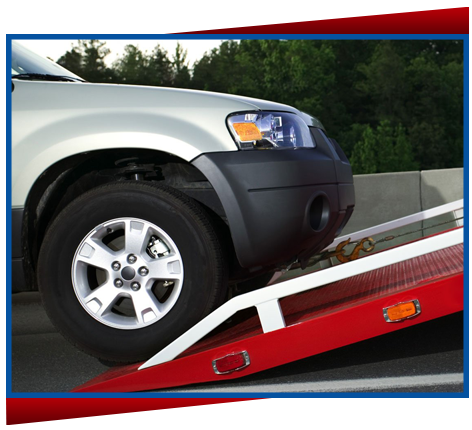 Our towing and emergency roadside service is available 24 hours a day, 365 days a year. Our repair shop is open 9 AM to 7 PM Monday through Friday, 9 AM to 5 PM on Sunday, and closed Saturday.